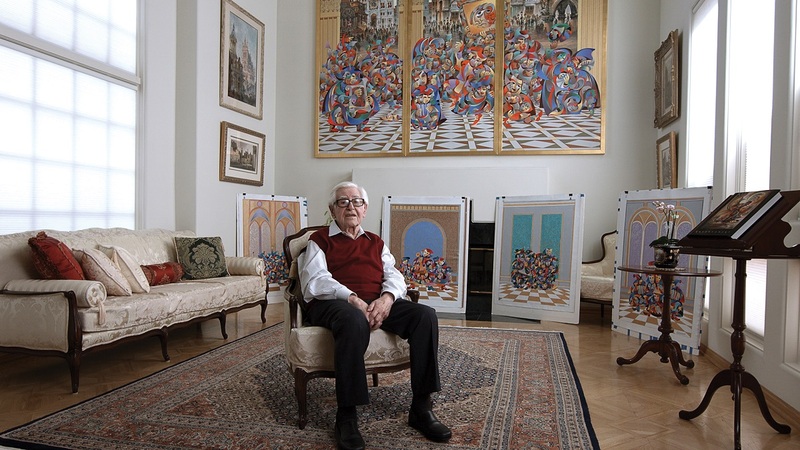 There aren’t many artists still working at the age of 88, but Anatole Krasnyansky has never been a traditional artist. From his earliest days as a youth in Kiev, Krasnyansky distinguished himself with his hard work and artistic excellence. 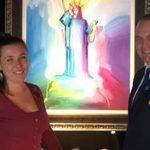 Now, decades later, after becoming an internationally famous artist, Krasnyansky has no intention to stop creating art any time soon. We get a rare look into Krasnyansky’s studio—and his past—in our exclusive new video from Park West Gallery. Raised by a single mother, Krasnyansky’s family had to flee their home country in 1941 to escape the invading Germany army. He returned to Ukraine several years later where he began studying architecture at the Kiev State Art Institute. 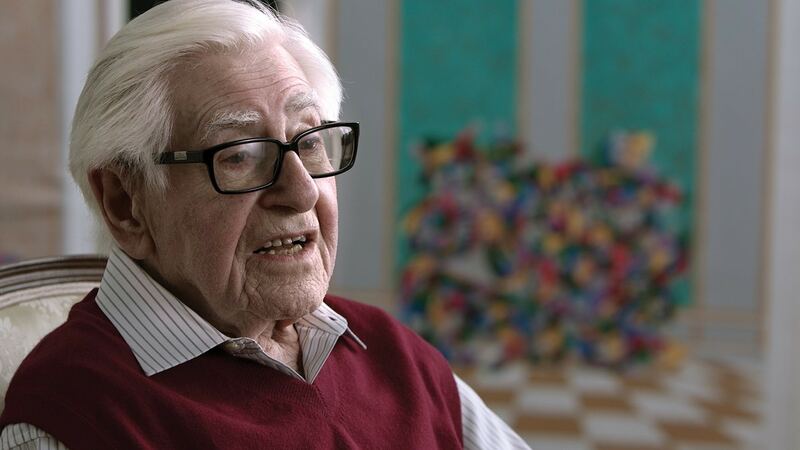 After receiving his masters degree, Krasnyansky found himself working on several major architectural restoration projects across the Soviet Union, helping to repair the damage that many of the nation’s greatest buildings suffered during World War II. Krasnyansky in his art studio. He contributed to the restoration of the Hermitage Museum, the Potemkin Palace, and the Marble Palace. This high-profile work made Krasnyansky a sought-after architect, earning him commissions to design subway stations, buildings, hospitals, art pavilions, exhibition installations, and monuments. Krasnyansky was married in 1957—the couple had a child in 1966—and, in 1975, they made the difficult decision to leave the U.S.S.R. and immigrate to the United States. 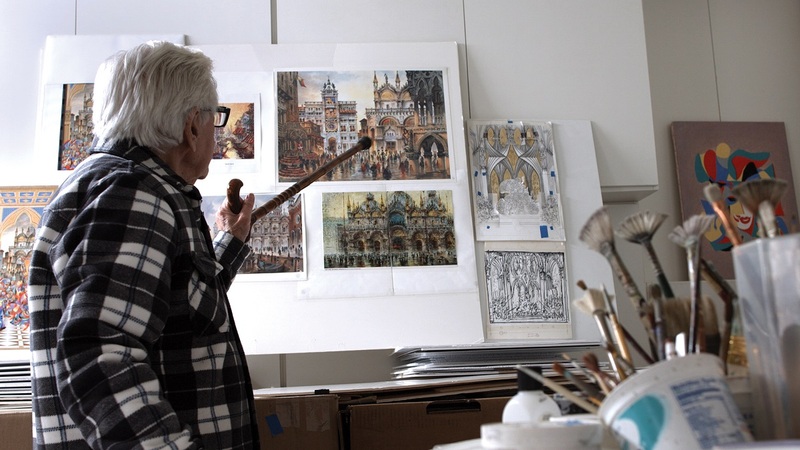 At first, Krasnyansky struggled to find work, but he eventually became a successful art director and scenic designer for television and movie productions in Hollywood. Krasnyansky in his California home. 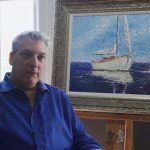 Krasnyansky had always been interested in fine art—he frequently painted during his architectural studies—but, after moving to the U.S., he finally began showing his artwork in group and solo exhibitions. His artwork quickly became popular and, before long, his paintings were hanging in galleries all over the world. There are two distinct styles of Krasnyansky’s art. 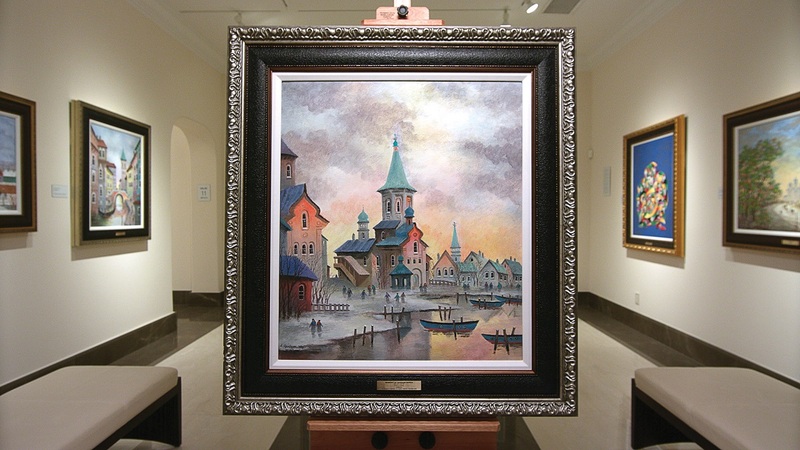 One is inspired by his work as an architect, which shows off the naturalistic beauty of Russian buildings. But, regardless of his subjects or style, Krasnyansky’s artwork has always been marked by the artist’s own profound humanity, a humanity that hasn’t diminished over 88 years. 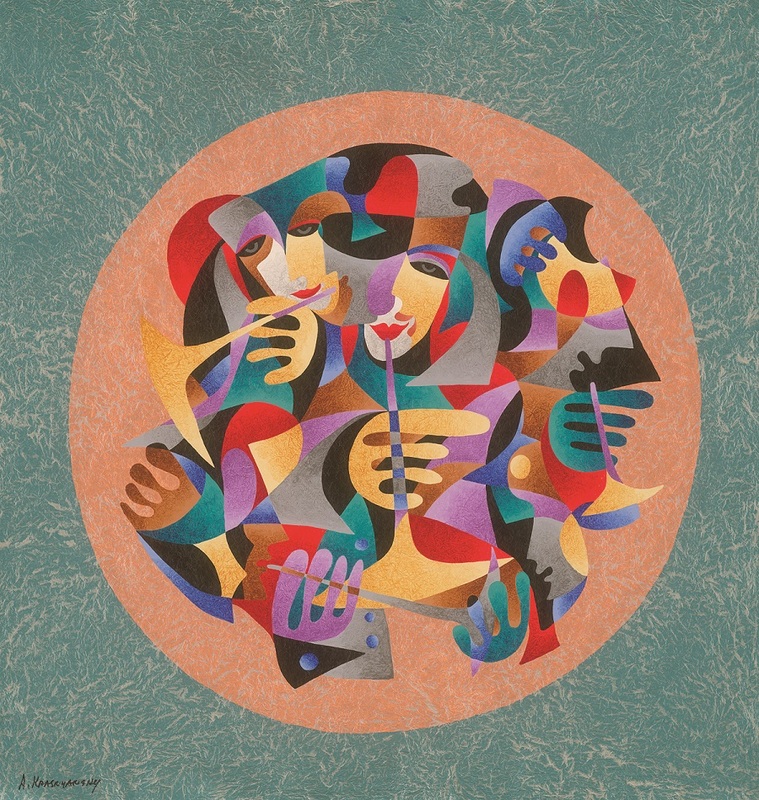 To collect artwork by Anatole Krasnyansky, contact our gallery consultants at (800) 521-9654 ext. 4 during business hours or sales@parkwestgallery.com. I collect masks and when I saw his work I had to get three pieces. Thank you for letting us share these works of art. As a former musician, Anatole’s Musical Sphere caught my eye. My latest arrival is Joker’s Ballroom and I am enjoying all my works by Anatole. Thank you.